Home» Blog » MarketBeat Recognized as Fastest-Growing Company in South Dakota by Inc.
MarketBeat Recognized as Fastest-Growing Company in South Dakota by Inc.
Sioux Falls, SD, August 17, 2016 – Inc. Magazine has ranked MarketBeat No. 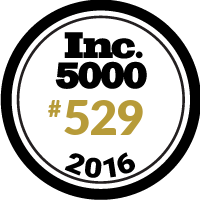 529 on its 35th annual Inc. 5000 list, an exclusive group of the fastest-growing privately-held companies in the United States. MarketBeat was ranked as the fastest-growing company in the state of South Dakota, based on its three-year revenue growth of 729%. The list represents the most comprehensive look at the most important segment of the economy—America’s independent entrepreneurs. 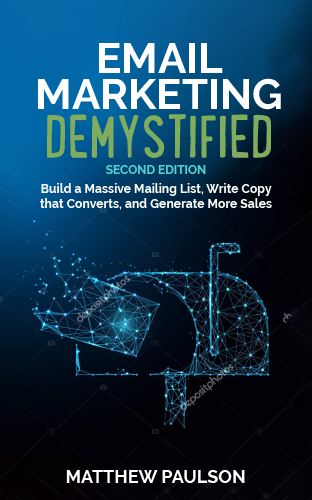 MarketBeat joins Square, Dollar Shave Club and Yeti Cooler, among other prominent brands featured on this year’s list. The 2016 Inc. 500|5000 is ranked according to percentage revenue growth when comparing 2012 to 2015. To qualify, companies must have been founded and generating revenue by March 31, 2002, and have revenue no less than $2 million in 2015. They had to be U.S.-based, privately held, for profit, and independent – not subsidiaries or divisions of other companies – as of December 31, 2015. The minimum revenue required for 2012 is $100,000; the minimum for 2015 is $2 million. The companies of the Inc. 500 represent the top tier of the Inc. 5000, which can be found in its entirety on www.inc.com/inc5000/list/. MarketBeat (www.marketbeat.com) is a financial media company based in Sioux Falls, South Dakota. MarketBeat’s mission is to provide objective, real-time financial information to investors at all levels. More than 400,000 individual stock investors receive MarketBeat’s daily investment newsletter, MarketBeat Daily Ratings. MarketBeat publishes a network of financial news websites which garner more than 5 million page views each month, a suite of web-based investment research software called RatingsDB and a mobile stock research app called StockAid. For more information about MarketBeat, visit www.marketbeat.com or email [email protected].